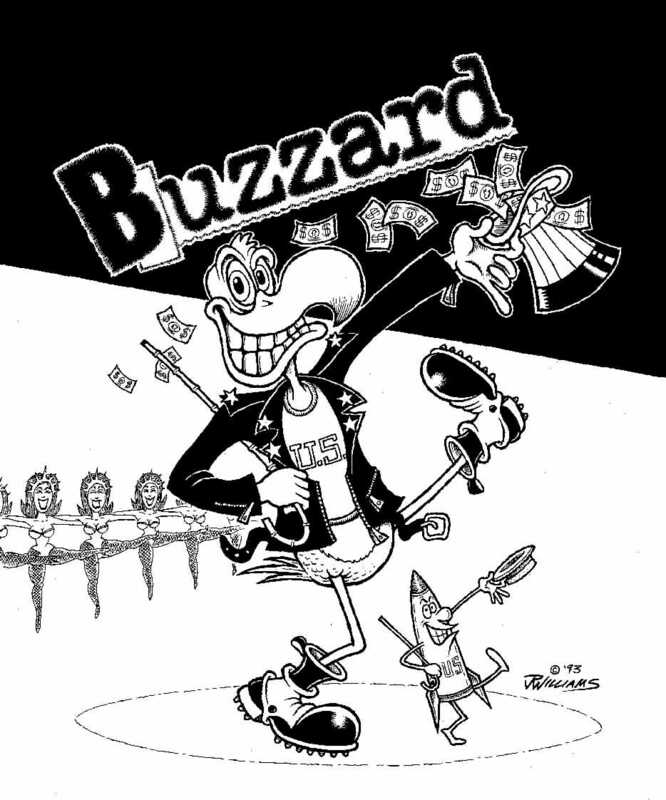 Cover of BUZZARD #9, published by Cat-Head Comics. Ink on paper. Image: 11 3/4" x 13 1/4".